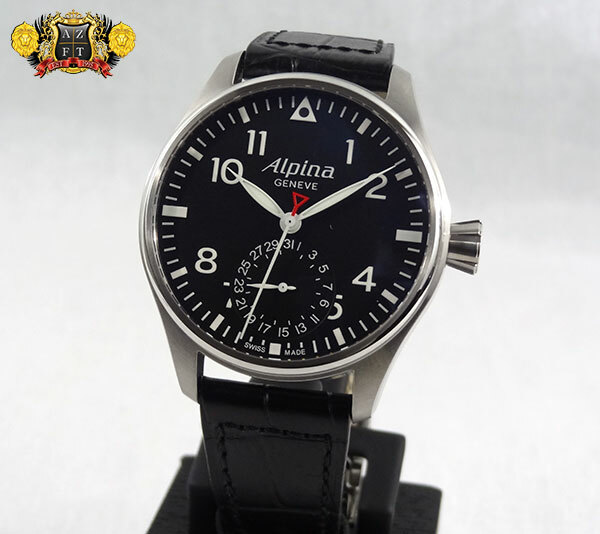 Alpina is a brand that is focused on sports watches. Not only are most of their pieces intended for sport, they actually have different themes within the brand, identifying each style. 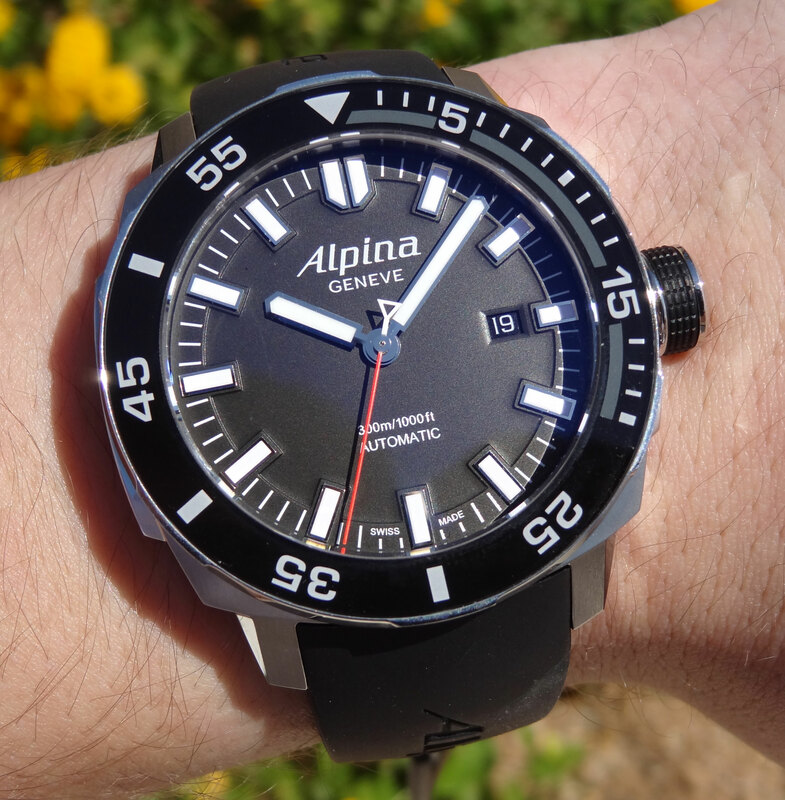 Today’s watch in discussion is Alpina Extreme Sailing Automatic AL-525LB4V6. A part of their adventure series, the Extreme Sailing is obviously intended for sailing, but makes a great everyday sports watch. Whether you intend to take it on the boat, or in the pool, the overall style is very cool. 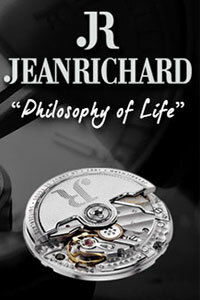 The watch’s case is a 44mm stainless steel, with a lot of intricate details. It has a nice combination of polished and brushed finish, with the brushed finish on the side of the case that protrudes out furthest. This is definitely a nice touch to help hide scratches if they occur. 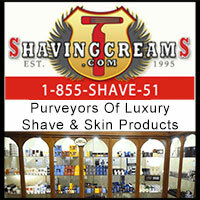 The bezel on this piece is sapphire crystal, not only giving it a sharp look, but also making it scratch resistant. 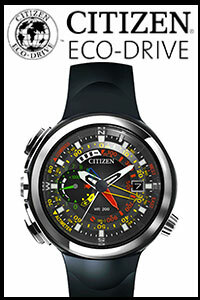 The actual crystal protecting the dial is also sapphire with anti-reflective coating. The crown on this piece is fairly large, and has rubber tread around the crown, making it very easy to grab onto and unscrew. 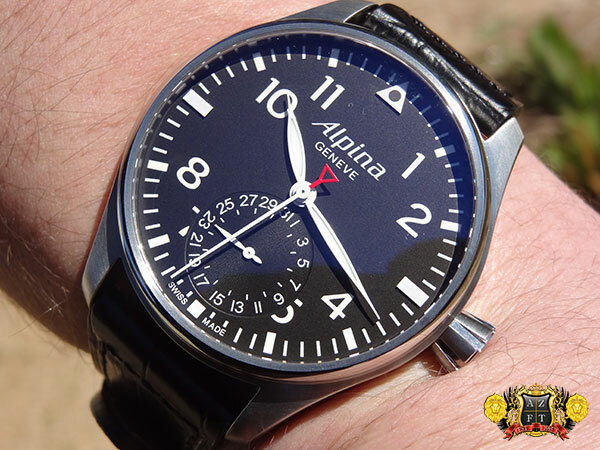 The strap is also rubber with the Alpina logo across it and is very soft and comfortable to wear. 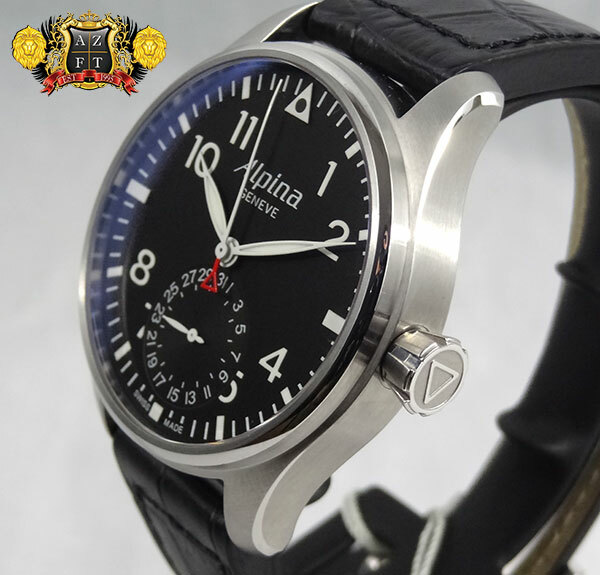 The clasp is Alpina’s unique tang buckle, that the strap will slide in under the clasp, then over, and then back under again making it very secure. 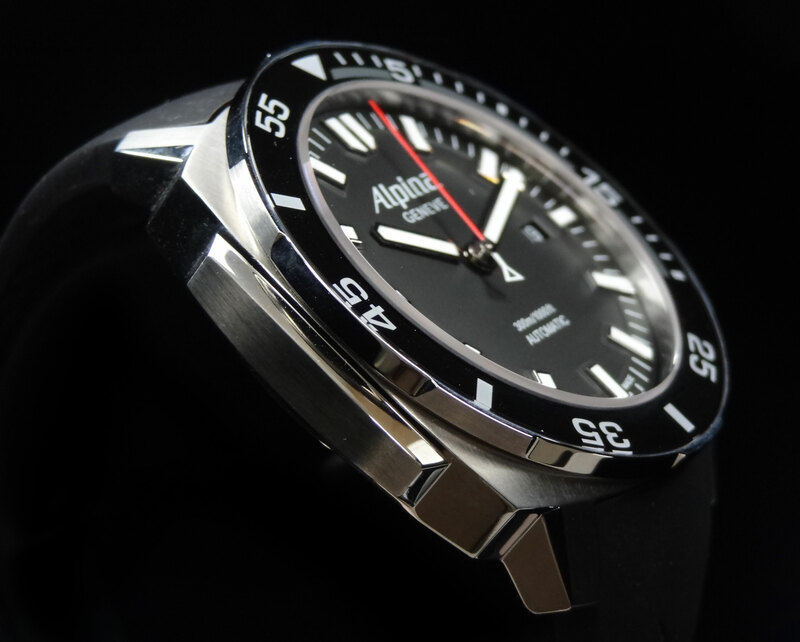 A nice feature on this 300m diver. 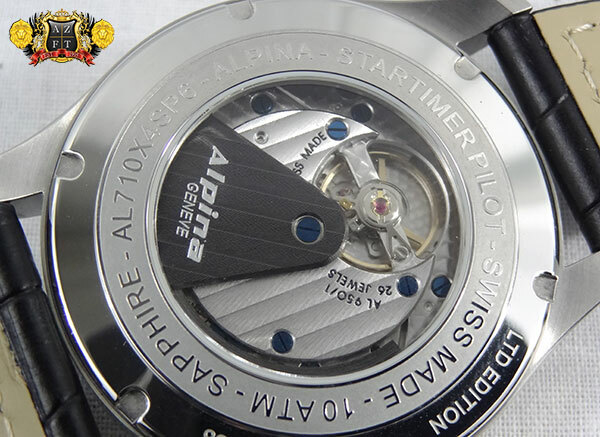 The movement is Alpina’s AL-525, which is a base Sellita SW200-1 , that Alpina modifies to their specs and adds a very cool customized rotor. 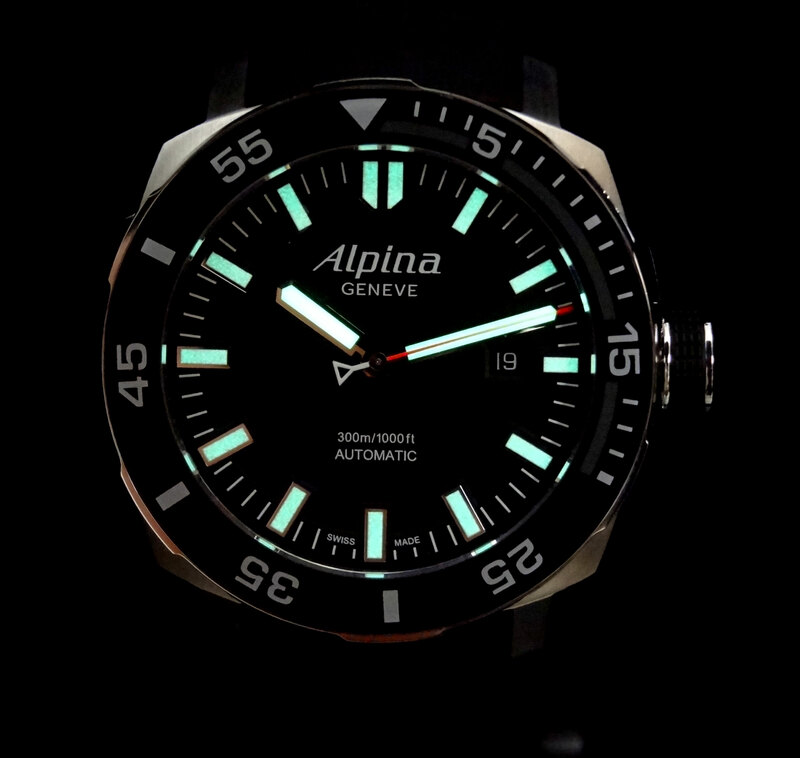 Alpina’s in house specs guarantee this movement to deviate no more than 15 sec a day and they do intensive testing to assure this. 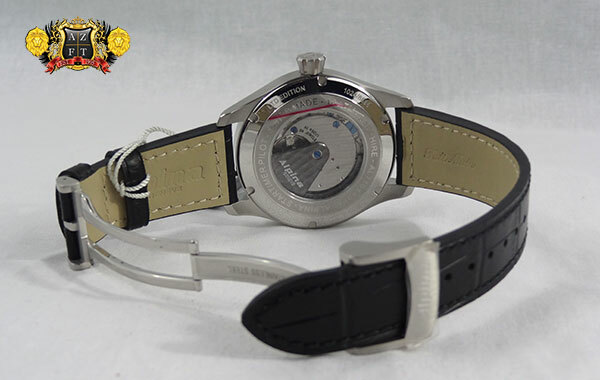 The movement has a 42 hr power reserve, which is one of the obvious modifications compared to the base SW, which is only 38. The movement is also beautifully decorated with perlage and blue screws, with the PVD coated and Geneva striped rotor only adding compliment to this gorgeous movement. 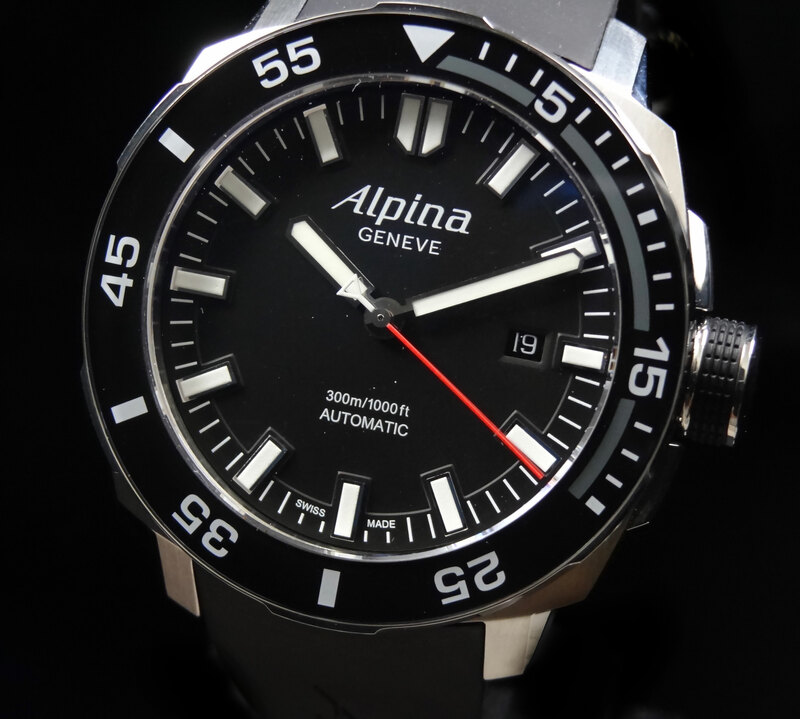 The Alpina Extreme Sailing Automatic AL-525LB4V6 is one gorgeous piece with an even more attractive price. 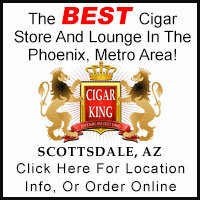 The retail is only $1,350, which is an excellent price for all the nice perks you will find in this piece. 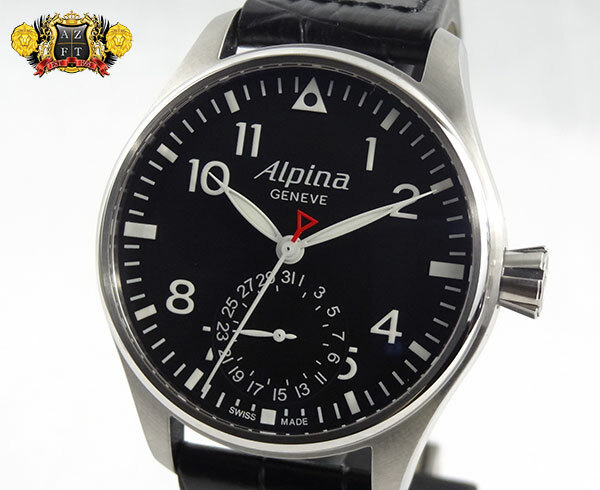 As with many other Alpina models, this is a great value for a Geneva made timepiece. 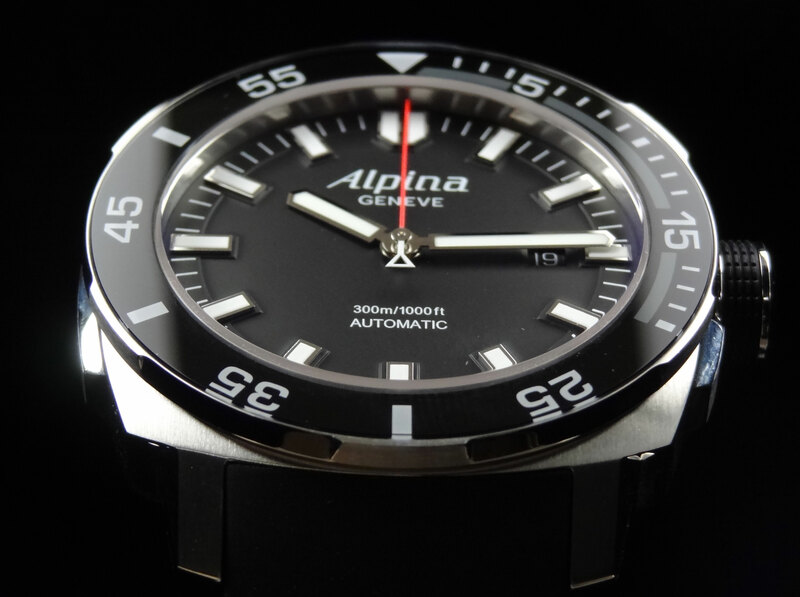 To see more of the Alpina collection, please click HERE. 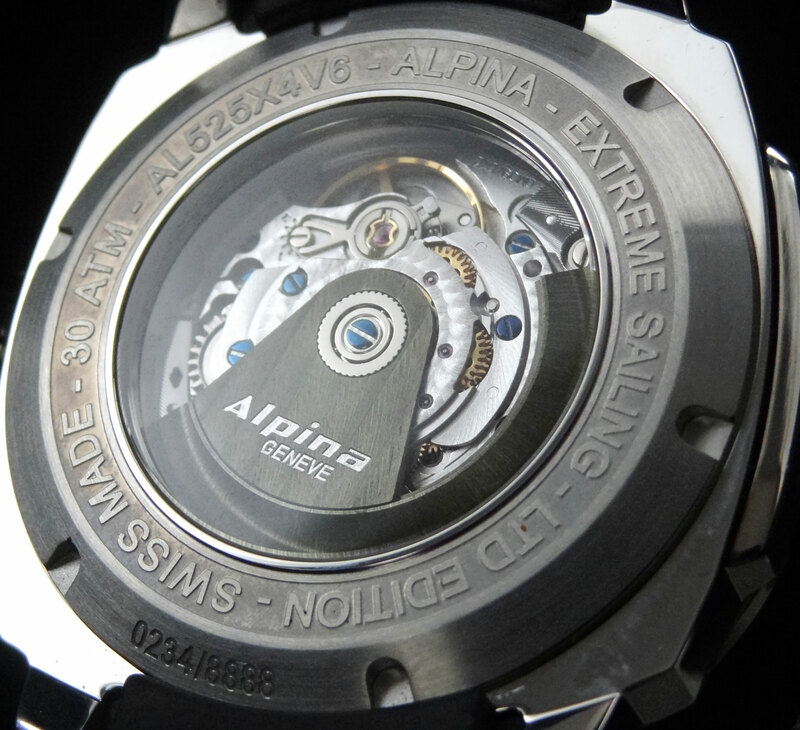 If you have any questions regarding Alpina, please feel free to contact us at 1-800486-3996.